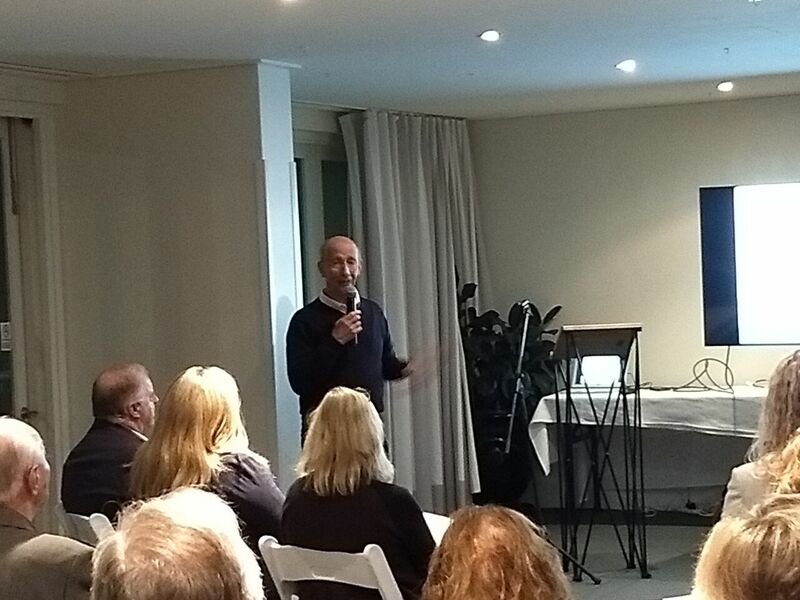 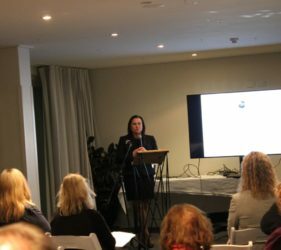 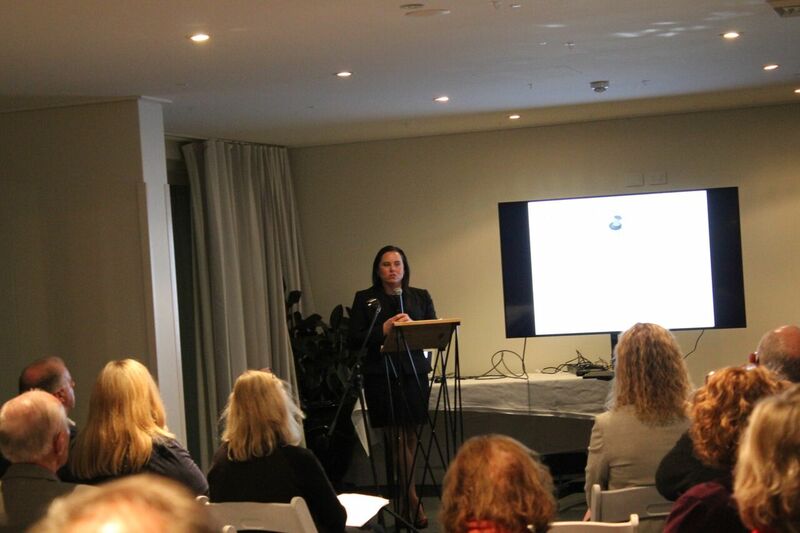 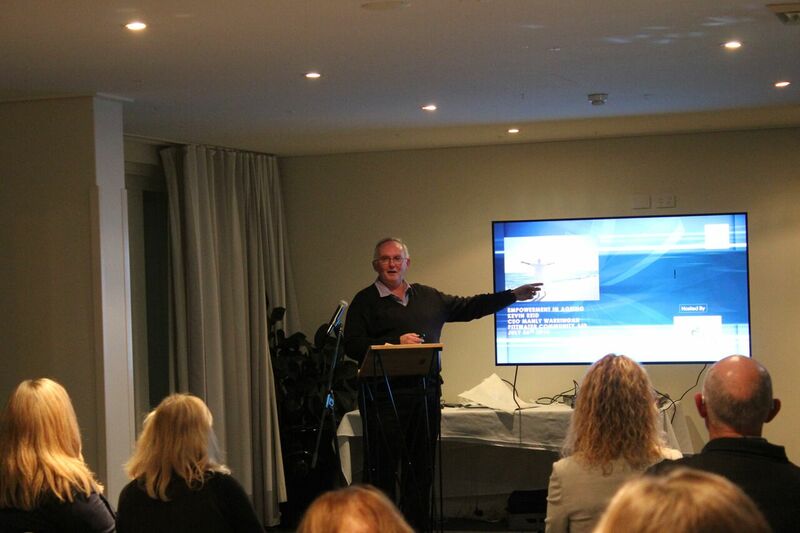 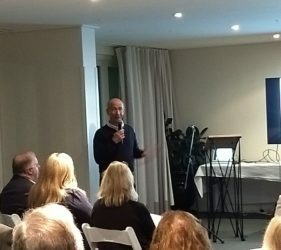 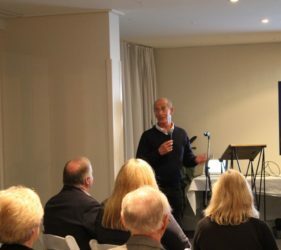 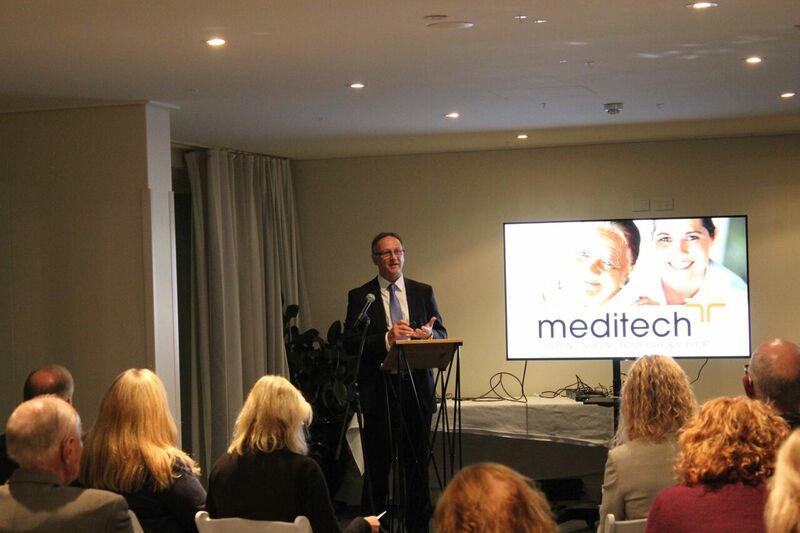 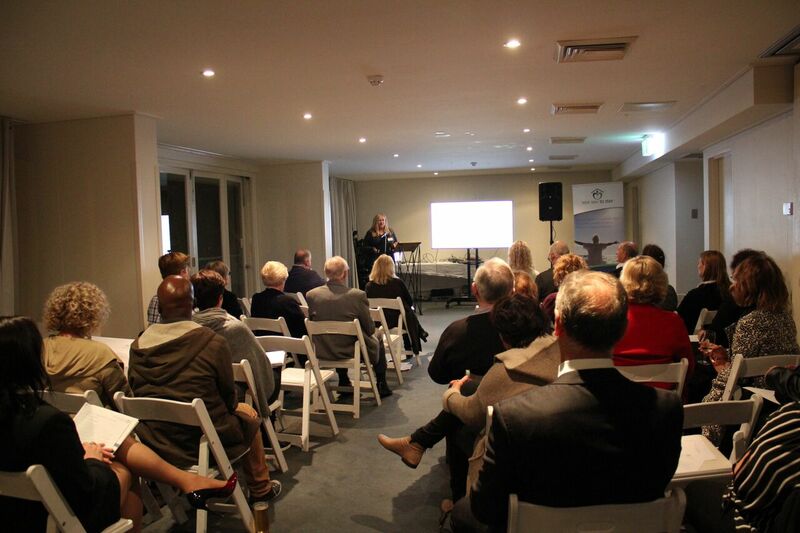 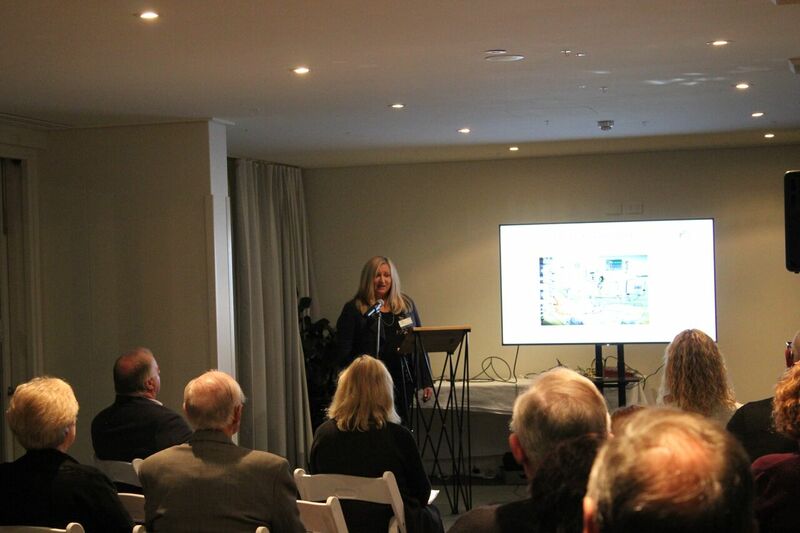 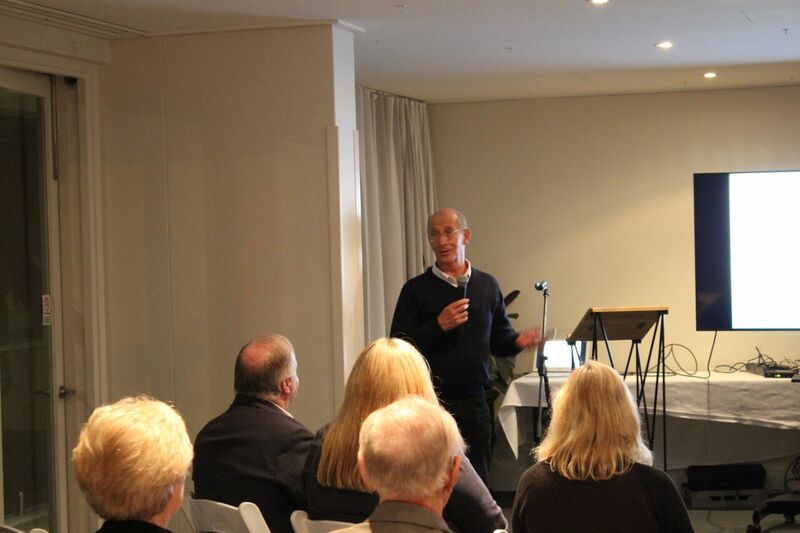 Our second Empowerment in Ageing event in Manly on Thursday, 25 July, was a resounding success. 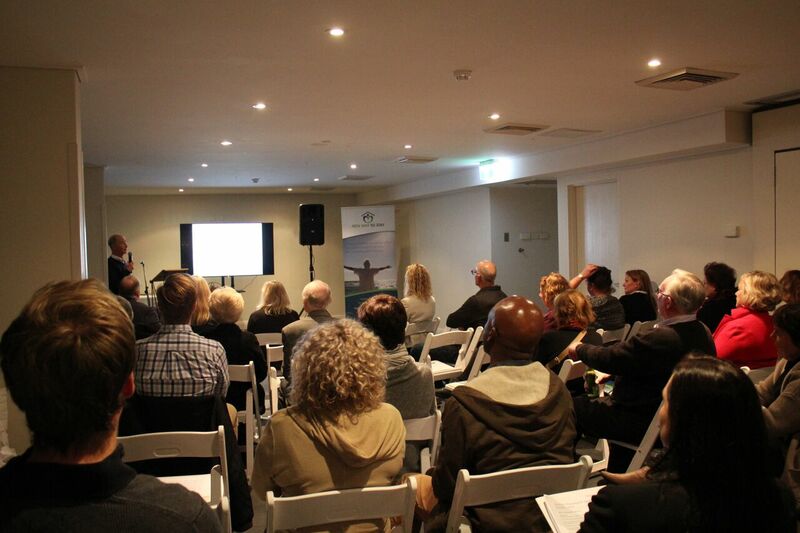 Thank you to all the speakers and guests who helped us create another informative and enlightening community event. 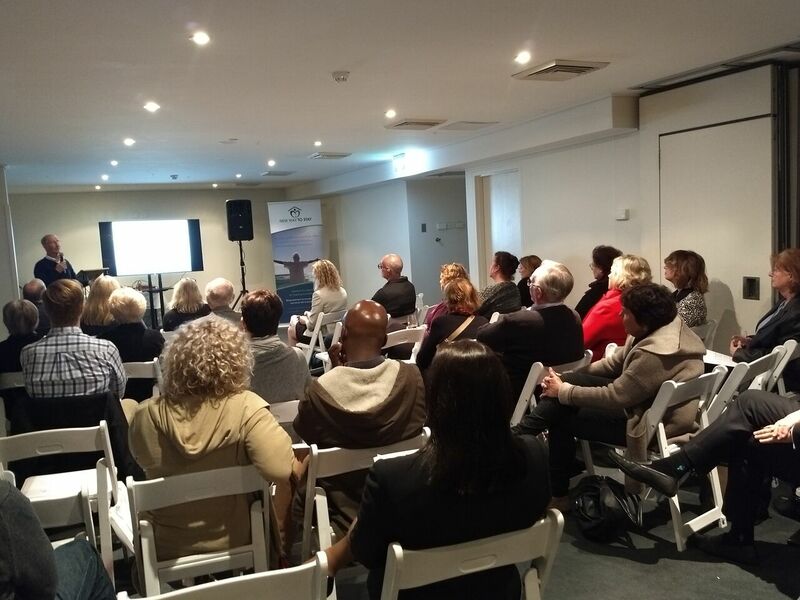 How inspring to see such a cross-section of the community venturing out in the middle of winter to learn and hear from our panel of expert speakers. 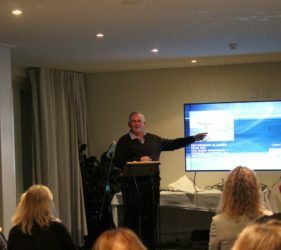 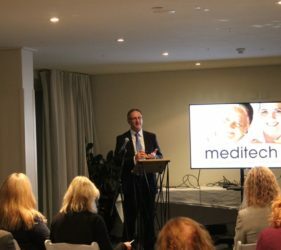 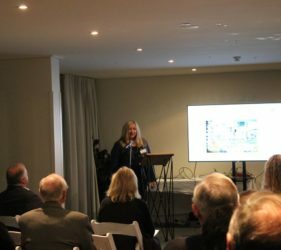 Notice in the below photos from the event the room full of different ages, both men and women, and from across industries and all walks of life who joined us to learn more and be empowered in their older years! 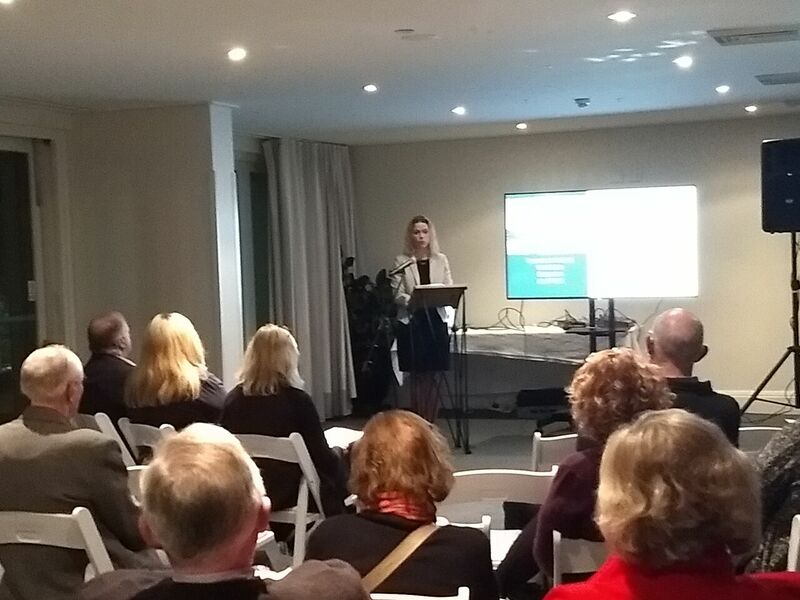 To find out more about what we do and how we can help you – including our future community education events – please get in touch via our Contact page.